Pastor Keith Prather, along with the members of Friendship Baptist Church, would like to invite you and your family to attend our worship services, this and every week, to worship and praise our risen Lord and Savior, Jesus Christ. Friendship Baptist Church is actively involved in our community, and in the lives of people whom we reach every day. Our mission is: “To reach lost souls for Christ, and to equip the saints for the work of the ministry”. If you’re looking for an active and friendly church, we would love the opportunity of having you visit in one of our services. When you arrive, please ask for one of our weekly church bulletins. We will be pleased to provide you with additional information about our church, its services, and more. We look forward to seeing you this week. We are associated with the BMA of Texas and BMA Missions. BMA missions and the missionaries who are dedicated to the preaching of the Gospel of Jesus Christ across the world, are our emphasis and our privilege to support. 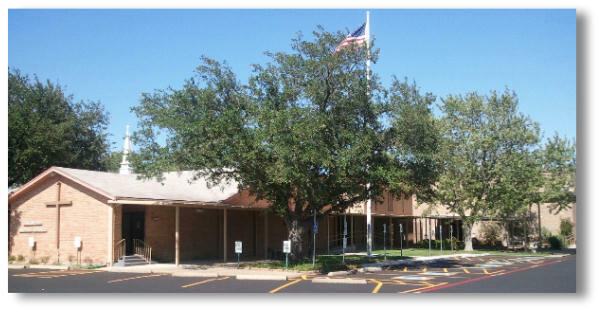 If you would like more information about our church, please call our office at (972) 285-4544, or Email Us. For a map to our church click here! Our vision, for our youth, is to reach all people for Christ, break down all barriers that divide us, to grow spiritually through personal and church Bible study, to discover each person’s ministry and to help him/her use it for God, and above all to worship God in spirit and in truth. Our “Worship Teams” are dedicated to opening your heart, through song, each Sunday morning. It is an opportunity to sing praises to God and worship Him.